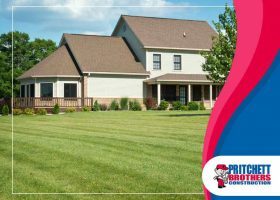 How Do I Ensure a Stress-Free Roof Replacement? 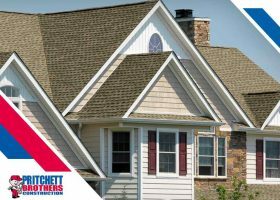 There’s no getting around the fact that with that with the passing of the years, your roofing system will get old, break down and eventually succumb to the elements. 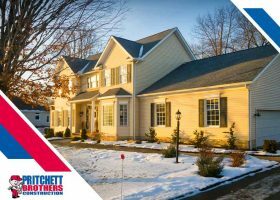 For many homeowners, roof replacement may seem like an intimidating project to take on, given the scale of the work required and the amount of organization involved. 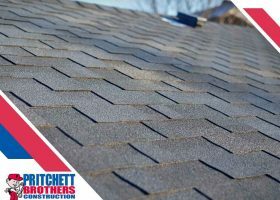 Camelot is synonymous with royalty, which is why it’s an apt name for GAF’s arguably most stylish asphalt shingle yet. 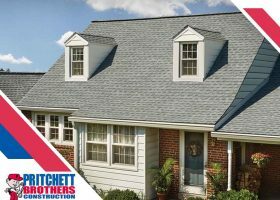 The Camelot® Designer Shingle is an ultra-dimensional alternative to authentic slate designed and comes with Advanced Protection® Technology for incredible durability and sustainability.